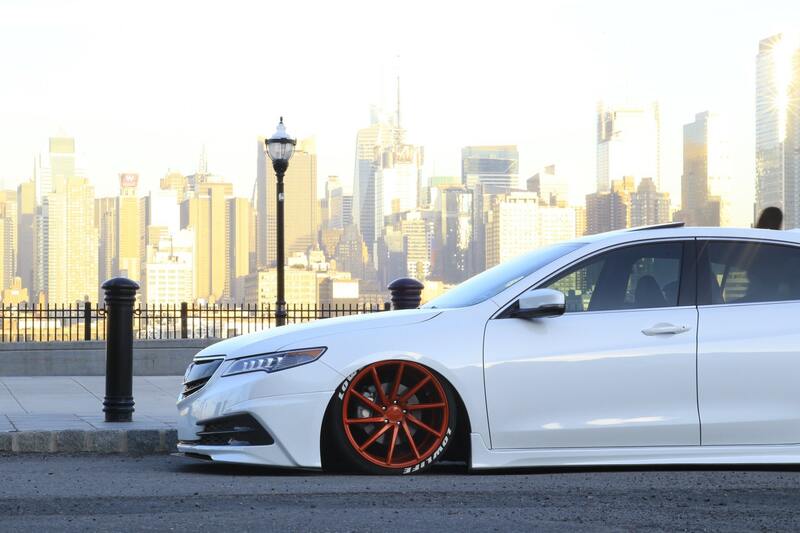 There’s nothing like the appearance of a brand-new car. Its inimitable shine stands out and lures eyes in as it passes by. You can prolong these visuals for your vehicle if you utilize car waxing. 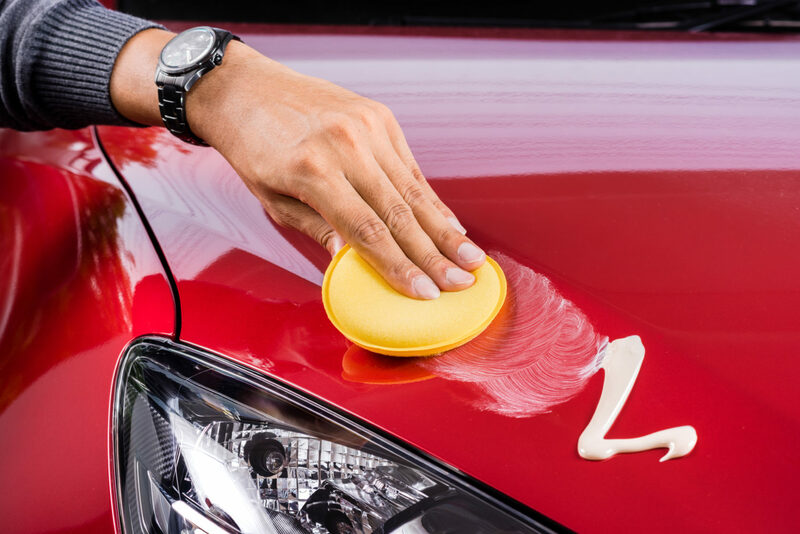 In addition to keeping your car shiny, car waxing protects its finish from scratches. Even if you’ve never waxed your car before, it doesn’t have to be that difficult if you consult with this how-to guide. Before you get ahead of yourself and apply a protective wax, you should focus first on cleaning your car’s exterior. It helps remove dirt, debris, and other particles that could interfere with the car waxing results. There are two ways you can approach this task: taking your vehicle in to professional car washes or doing it yourself. The former saves you a lot of time and effort. However, you want to be cautious about where you get your vehicle washed. Make sure the car wash uses cleaning products that are conducive to your car’s paint. If you decide to clean the exterior yourself, make sure you get every surface. You’ll spend more time doing so, but you can rest assured your car is completely clean and thus primed for effective waxing. Just be sure to use soft towels when wiping away soap and water, as they’ll prevent exterior damage from easily happening. Unfortunately, you can’t just wax your car anywhere you like. There are several factors that must be considered, which can dramatically affect the end results. For example, avoid waxing when it’s extremely hot. These conditions can cause your wax to dry out and thus bake it onto your car’s surface. It’s then much more difficult to buff out. Also avoid waxing in direct sunlight, as heat is more susceptible to leaving behind waxy residues that are then hard to alleviate. Instead, try to wax your vehicle in a controlled environment – such as under a carport or inside a garage. Car waxing has been around for decades, and as such, there are now many different waxes you can find on the market. Not all waxes are created equal, however. Some will leave behind streaks, thereby forcing you to start from scratch. If you’re like many people today, you don’t have time for additional re-applications. So which wax is right for your particular vehicle? 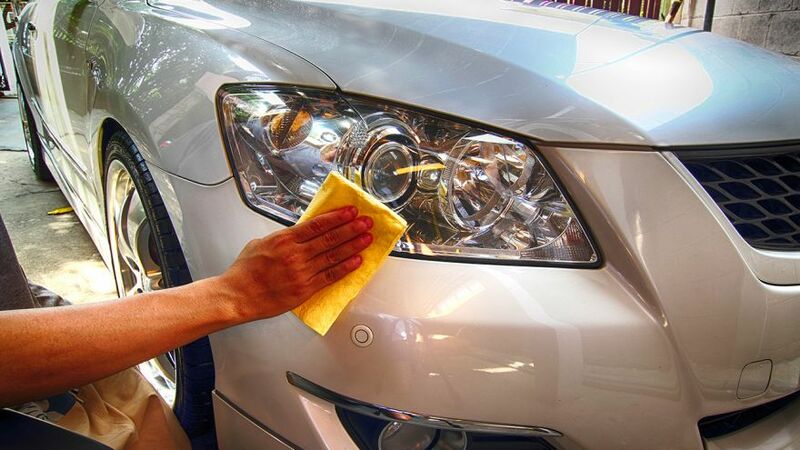 If your vehicle still has a good finish, you might opt for a simple spray wax. It’s extremely easy to apply and helps you maintain a good-looking finish. The only downside is you’ll have to apply this wax more often, as it doesn’t deliver optimal results for a long time. Be sure to verify that your wax isn’t too abrasive. This common misstep often leads to fine scratches, which will be extremely noticeable if your vehicle has dark-colored paint. Instead, look for waxes that have light abrasives. They’re more forgiving if you accidentally make a mistake during application. Lastly, you’ll want to assess the brand of car wax you use. Try to find a brand that’s reputable and has received nothing but positive reviews from previous consumers. You’ll then feel much more confident when applying this wax for the first time. Now that you’ve selected a favorable wax for your specific vehicle, you can get ready for application. You can either use the foam applicator that came with your waxing kit or a simple sponge. Whatever you use, try not to apply too much wax on any one area. If you do, the wax will be extremely difficult to remove. Conversely, a thin application will cure much better and adequately protect your paint. Even though too few is better than too much in terms of car wax application, you can still apply multiple thin coats. This is known as layering, a process that can increase the depth of your shine and gloss. If you do accidentally apply too much wax, all is not lost. You can still salvage this situation by applying a fresh coat of spray-on wax. It will make the dried wax viscous again, thereby helping you remove it with one quick swipe. Where a lot of people go wrong with car waxing is thinking it’s ideal to wipe in circular motions. This technique — most notably portrayed in the movie ‘’The Karate Kid’’ — is incorrect. These circular wipes can leave behind dreaded streaks in your finished product. A better approach is to apply car wax in straight lines. It helps reduce travel lines after each wipe. It’s also recommended to wipe small sections at a time, so that the wax doesn’t have enough time to fully dry out before you get to it. If at the end of this process you’re not happy with certain spots, you always have the option to buffer. This enables you to quickly improve areas that need more shine. You can save time and reduce fatigue, too, if you invest in an orbital buffer. It’s much more effective at preventing scratches, compared to rotary buffers that are a little too powerful for this task. So that you don’t risk scratching your car, make sure the orbital buffer is set to a low power. You’ll then want to apply a small amount of wax directly on the buffing pad and use the same straight-line wiping techniques. Keep repeating these steps until you’re happy with your vehicle’s shine. Now that you know some insider tips of waxing your vehicle, you need to keep a specific waxing schedule. Most experts agree that you should wax your vehicle at least four times a year, which comes out to every three months. You may need to adjust this schedule depending on the car you have, the climate you live in, and the type of car wax you use. No matter what type of car you have, car waxing goes a long way. It helps you maintain your car’s vibrant shine and circumvent costly imperfections, including burdensome scratches. 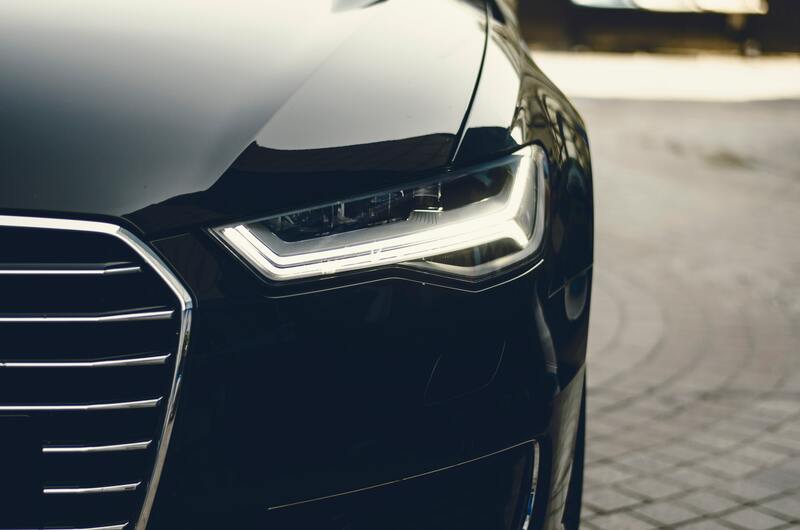 As long as you follow the correct car-waxing protocol, you shouldn’t have any trouble keeping your vehicle’s exterior visually striking for years. Angies List – How Often Should I Wax My Car?